tsDemux/tsDemuxer is a AVCHD/Blu-Ray M2TS stream demultiplexer. 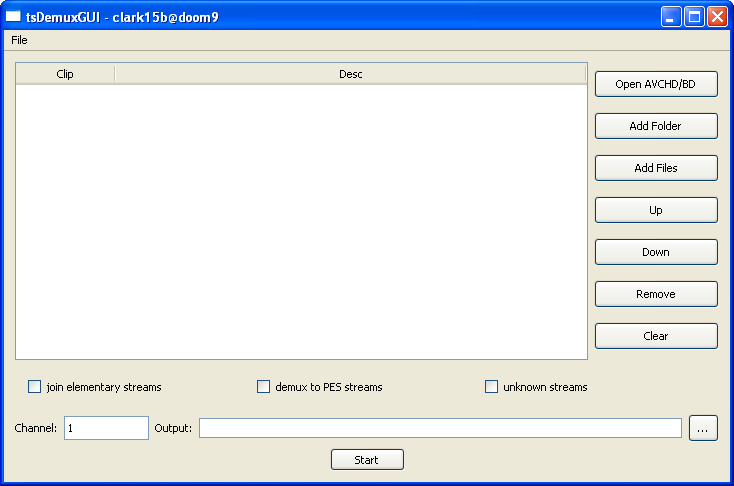 It can demux HDMV M2TS/MTS (MPEG-2 transport stream) or TS (transport stream) files to its elementary streams. It can also writes MKVToolnix chapters file, SRT file and show mkvmerge command example.